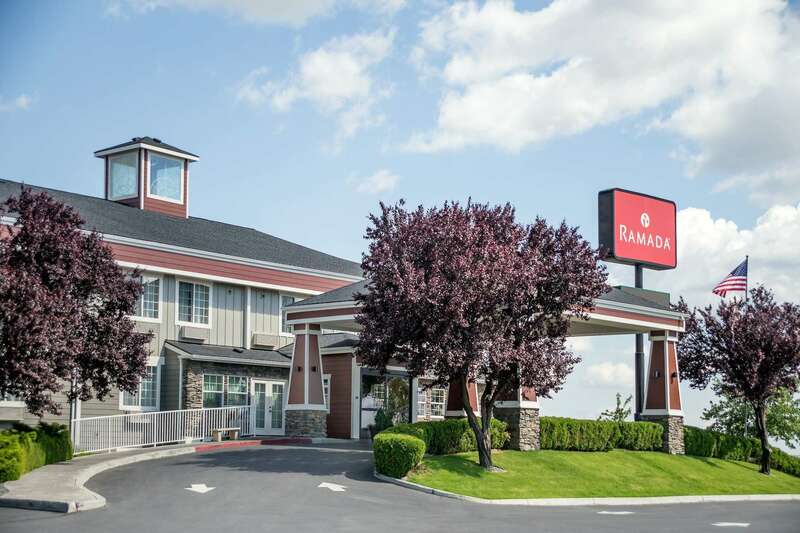 The Ramada in Moses Lake with rooms at $89.99 a night. Make sure to mention you are with the Washington Old Time Fiddlers. This hotel has a pool. 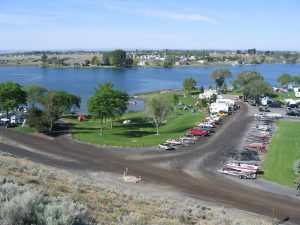 Inn at Moses Lake with rooms at $89.99 a night. 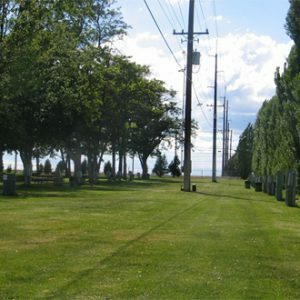 Make sure to mention that you are with the Washington Old Time Fiddlers. Dry Camping is available at the School. 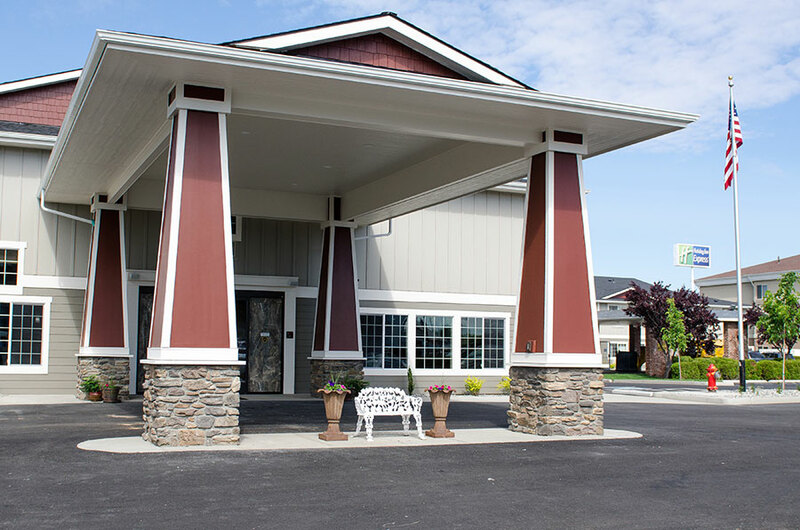 We have a limited number of Electrical outlets available and MUST be requested when you register. Showers are available at the Athletic Gym next door at no additional cost to those camped at the school. Showers are only available during business hours. PLEASE NOTE: No arrangements have been made at the following campgrounds for a group rate.